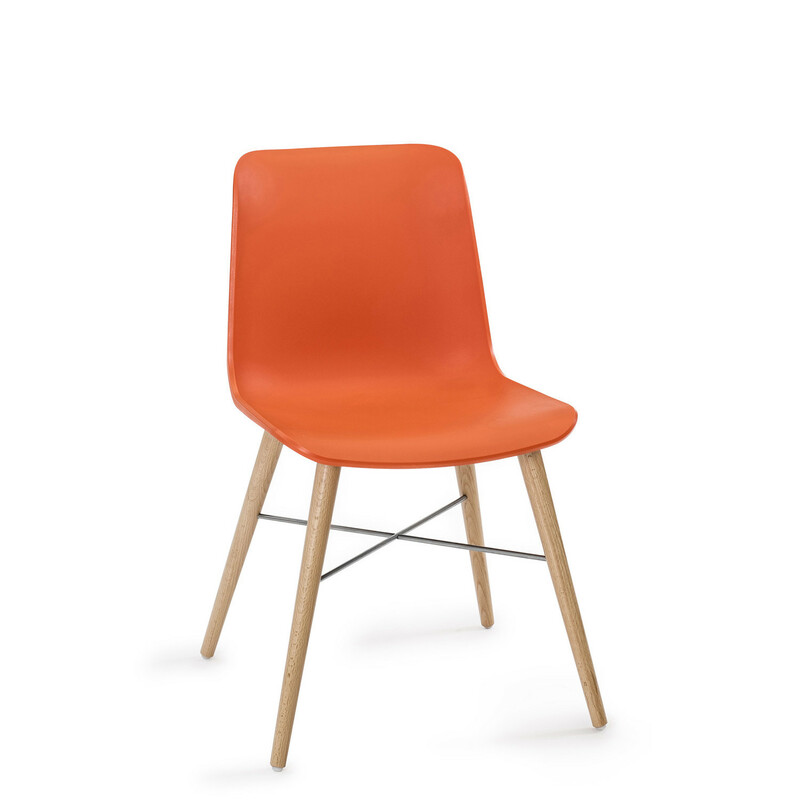 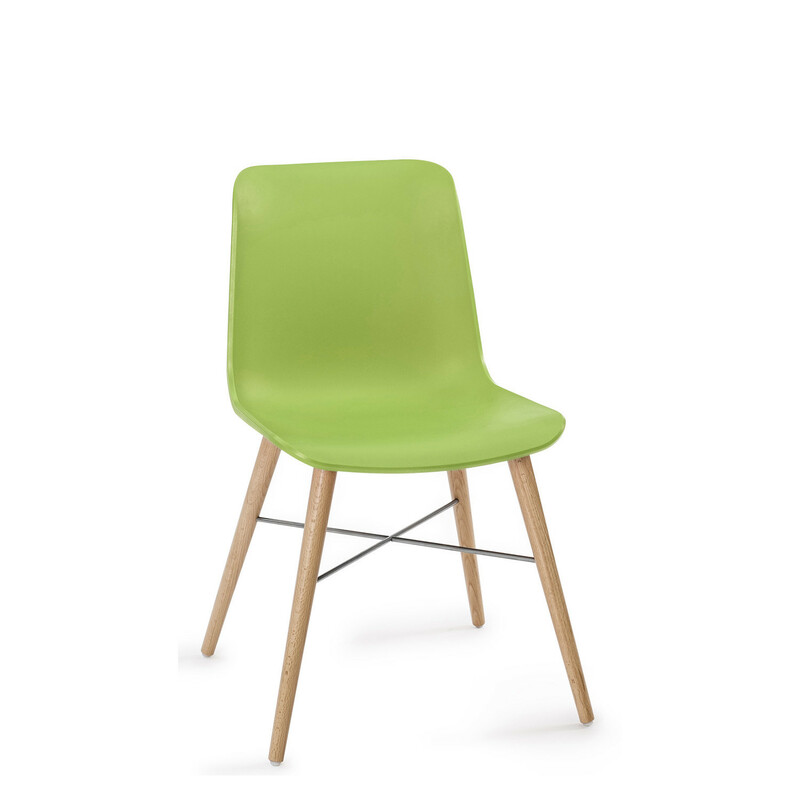 Laurel Chair MLL1 is an injected moulded polypropylene cafe chair with a tapering 4-legged beech frame. 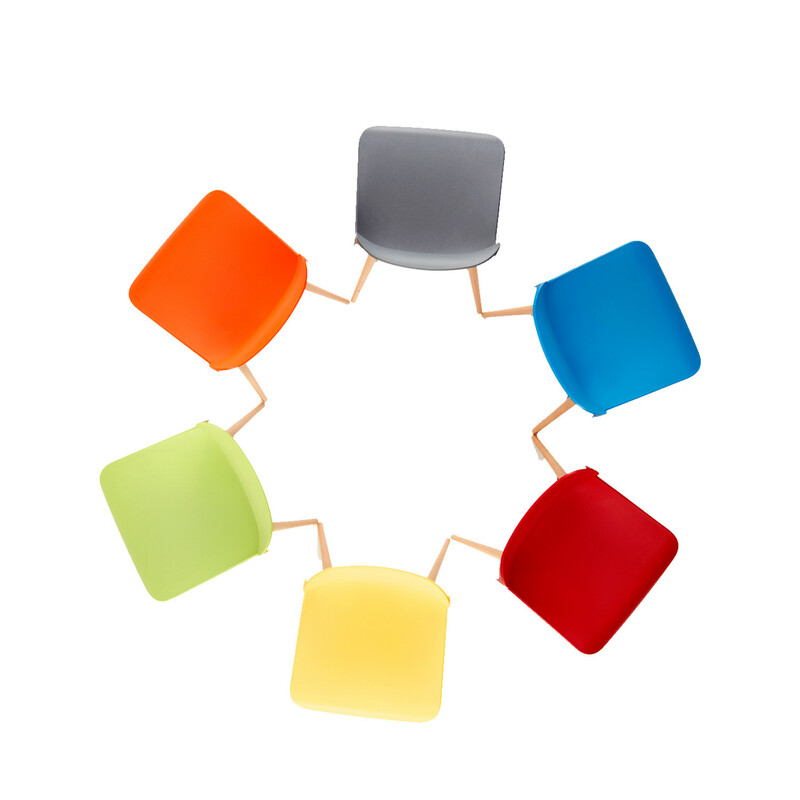 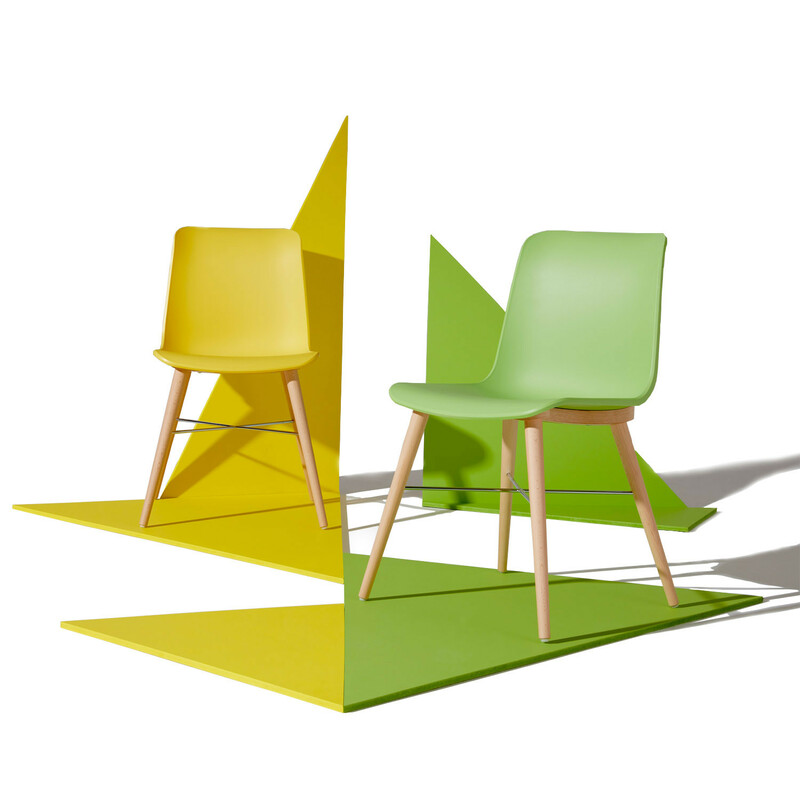 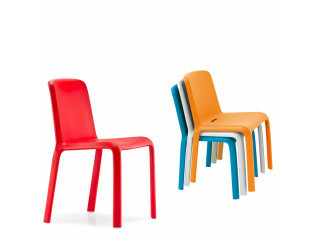 A resilient chair for office and education contract environments which is also easy to clean, Connection Laurel Cafe Chair is available in no fewer than 9 shell colours: white, brown, red, green, yellow, silver, orange, blue and anthracite. 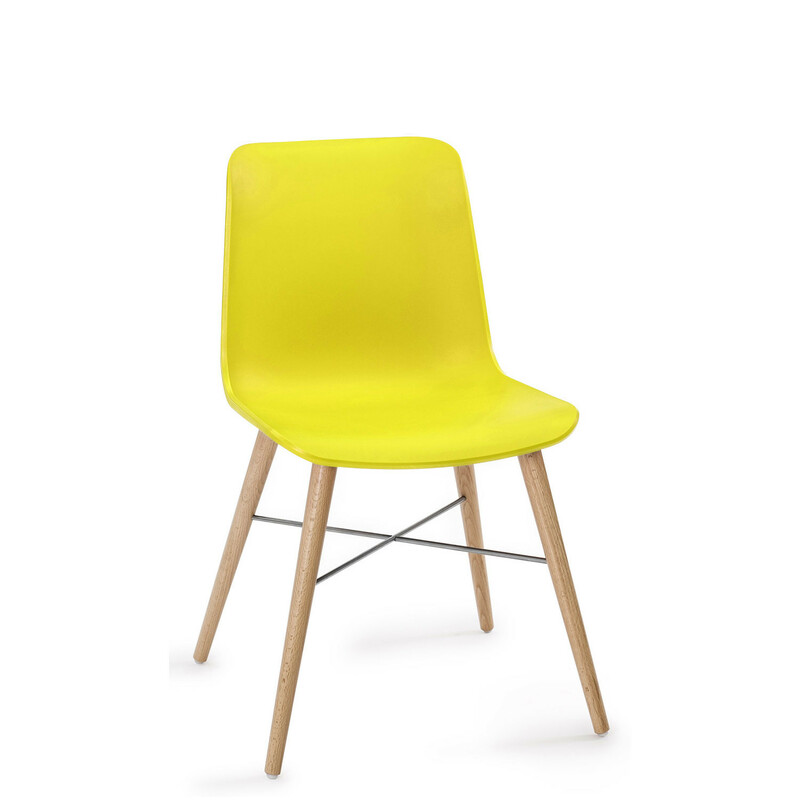 A great option for modern meeting rooms too, Laurel Chairs have a steel crossrail affixed to the wooden legs offering further support. 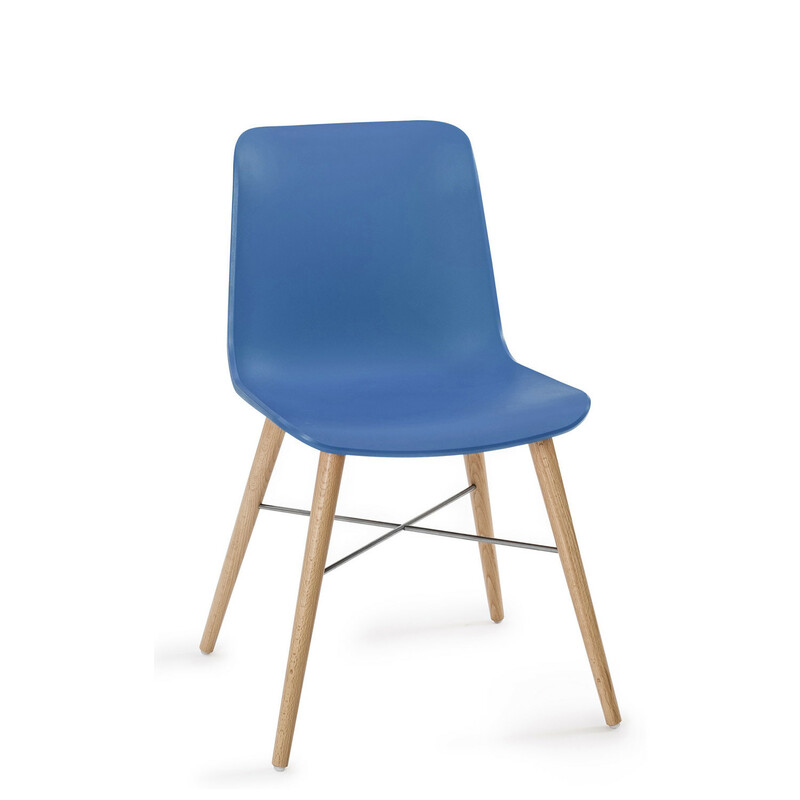 You are requesting a price for the "Laurel Chair MLL1"
To create a new project and add "Laurel Chair MLL1" to it please click the button below. 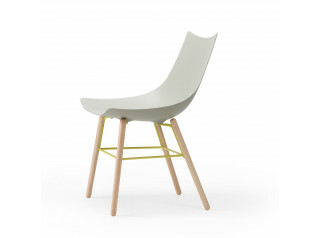 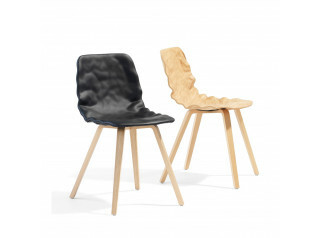 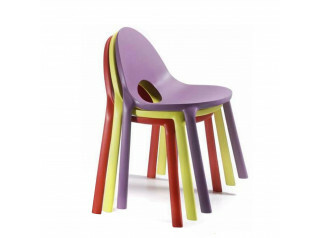 To add "Laurel Chair MLL1" to an existing project please select below.